The automation titans will be under one roof this October when Indeni sponsors AnsibleFest 2018. Here at Indeni, we are as eager to dive into a whole range of automation conversations. If you are able to attend AnsibleFest in Austin, Texas this year, you are in for a treat at the Indeni booth. 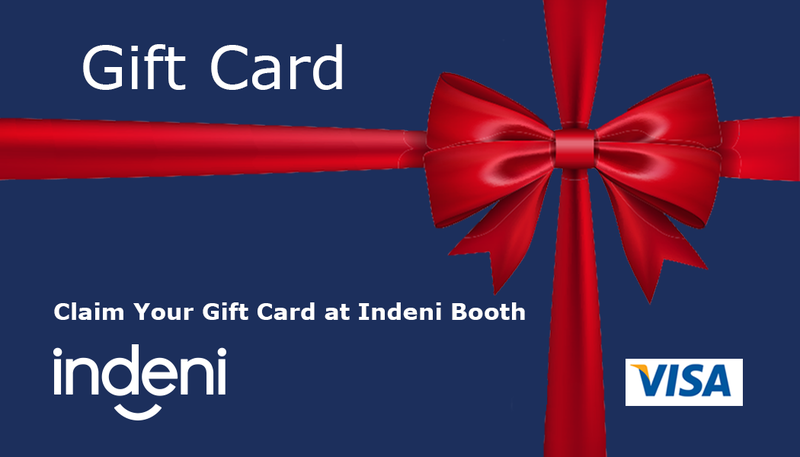 Indeni will be Visa gift card in exchange for your participation in another onsite survey. This may sound familiar to those who attended or saw survey results from Palo Alto Networks Ignite 2018 or F5 Agility 2018 this past year. As a crowdsourced company, we take the opinion of our community very seriously and will apply the responses of this three-question survey to the growth of Indeni. Regardless of your attendance, you can still earn a Visa gift card by taking our Firewall Best Practices Survey. Check it out and claim your cash! 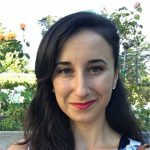 Indeni wants to share the future of automation with attendees. On both days of AnsibleFest (October 2 + 3), we will be hosting a Lightning Talk at our booth at 12:30 pm. In this 15 minute talk, we will explain how Indeni and Ansible are better together. 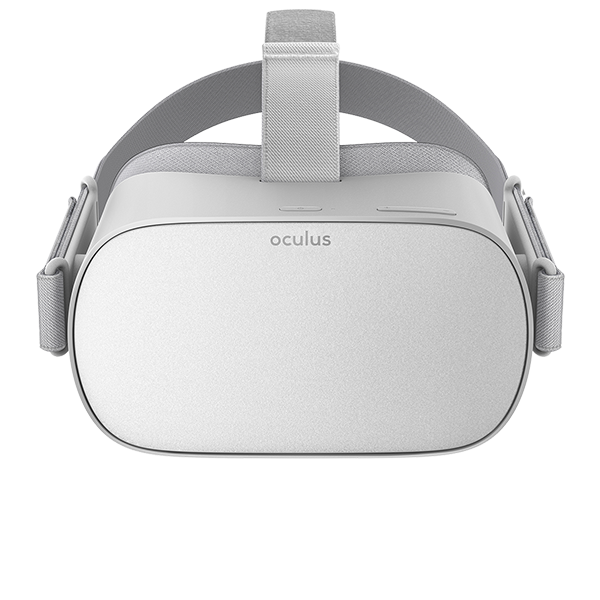 As an added perk, Lightning Talk attendees will be entered into an Oculus Go raffle at 12:45 pm. This is a win-win: learn about the two automation titans AND step into your new reality with an Oculus Go virtual reality set. We look forward to seeing you there! Can’t attend this year? Have no fear, Indeni Crowd is here. We have an Automation 101 Learning Path dedicated to helping you virtually experience the conference and develop your own automation understanding. Don’t forget to connect with us on twitter to get live updates from Austin. 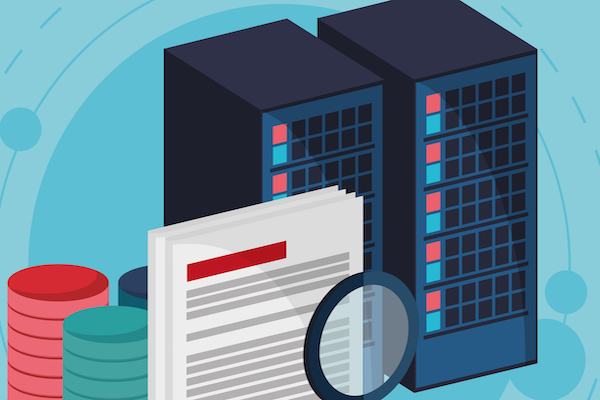 As Enterprise IT environments continue to evolve, the management of firewalls must co-evolve. Indeni is compiling the best practices for on-going firewall health from organizations like yours. Our survey takes under 9 minutes to complete. Instead of a penny for your thoughts, how about being entered to win $1,000?